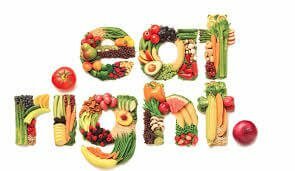 If you’re someone who’s tried various weight loss or healthy living programs (and succeeded in finding the right one or not) you must have heard of the Bright Line Eating (BLE) Program. Yes! 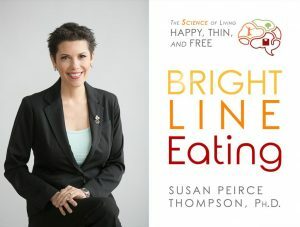 Bright Line Eating by Susan Pierce Thompson, a once-upon-a-time food addict and believer in healthy eating with a Ph.D. in Brain and Cognitive Science who believes that certain eating habits wired into the brain over a period of time affect the ability and willpower to eat healthily and lose weight. With wild popularity, huge followings of ‘Bright Lifers” –members/participants and positive feedbacks, Susan boasts that her program is 280 times more successful than any other weight loss program. We shall review the BLE 14-day Challenge below and allow you to make the most informed decision. So What is Bright Line Eating Anyways? Still sounds like a food plan right? 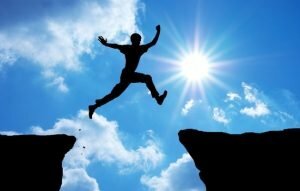 Well, it’s well beyond that as it is a support program tailored towards freedom, thin &free, healthy living and happiness with one’s body with an active and relaxed mindset. 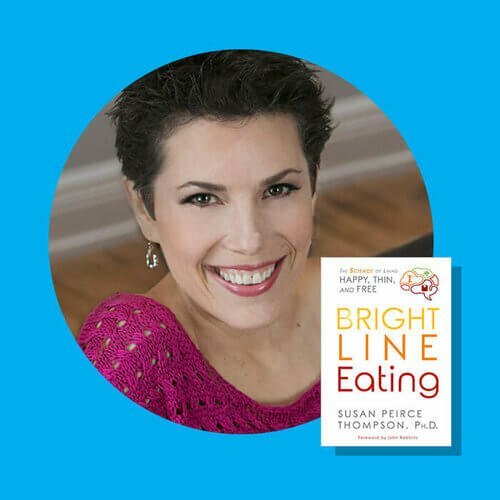 Bright Line Eating has grown to become a community with even boot camp programs and coaches to help achieve long-term sustainability on weight goals. Who Is Bright Line Eating For? If you’re in the mid to high end of the Susceptibility Scale, then this program will be a great fit for you. The Susceptibility Scale is a cognitive tool with a 0-10 mark used by Susan through a quiz to determine an individual’s level of an unhealthy addiction to food. It is seen that for those on the higher end, say 9 or 10, the brain is likely to sabotage their most well-intentioned weight loss efforts. So if you’re on the high end, this might be the solution you’ve been searching for. Why Use Bright Line Eating 14-Day Challenge? Based off the Bright Line Eating (BLE) program, the 14-day challenge has been a popular introduction to the BLE program as it is a cheaper way to get in on the BLE and most people joined the movement through it. Since I found out about the challenge, I’ve been immersed in the research and application of psychology and neuroscience to achieve a sustainable weight loss (it’s really exciting and practical since our actions are wired in our brains). Being an ardent health & beauty, fitness lover with years of experience helping people one-on-one in achieving their fitness goals, the ‘Psychology of Eating’ infused in this challenge helps people to stay focused and on track without giving up easily because it keeps the brain unblocked and gives room for freedom in decision making to getting rid of unhealthy food addictions and eating habits, to aid one’s chance at success. The 14-day challenge is an online challenge that’ll be best considered by people looking to try out the BLE and unsure of their readiness for the full BLE Boot Camp (a more comprehensive 8-week program with added benefits). For $29, you’ll get a two-week guided experience of the BLE program starting with a detailed Roadmap, then food plan and series of video modules/lessons to keep you informed and guided on your journey to healthy living. It’s also recommended for those who might sigh or get overwhelmed by the cost of the BLE Boot Camp which is way more expensive, to get started on their weight-loss goals. So, the BLE 14-Day Challenge is a great challenge worth trying. 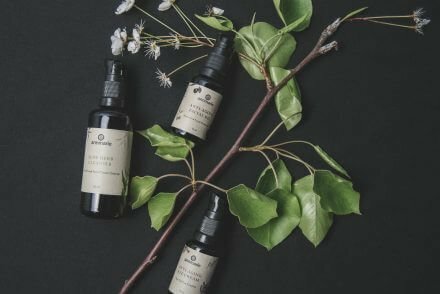 Like a mirror, what you put in your body reflects out, so if you need a transformative look then you need a transformative process to achieve sustainable beauty and good health. 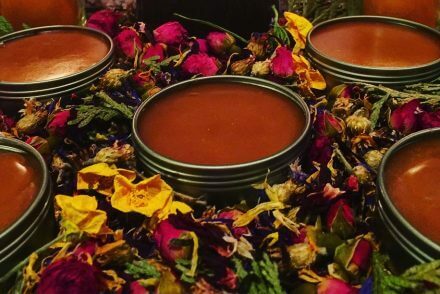 The BLE plan includes a variety of options for vegans, meat-eaters, gluten-free and also paleo/keto diet eaters to ensure they are on the bright line towards beauty and self-love. No pills, supplements, additives, special food or counting calories/points with the program. 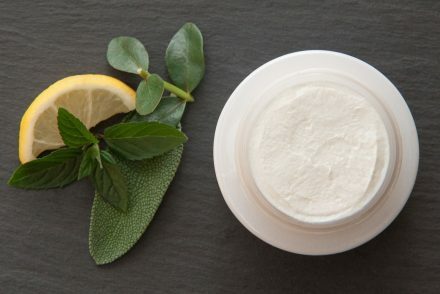 It all depends on eating healthy in line with the Four Bright Line to achieve your beauty goals. Freedom: The program offers freedom to participants with the quantity of food on the weight loss plan being an ample amount of food to satisfy an individual, with some people finding it too much in some cases. Cognitive help: With the BLE plan integrating clinical research and practice, it has helped people address the feeling of hunger as some people don’t feel hungry but just experiencing an eating disorder of constant need for addictives/food. So it helps the brain determine whether it could wait until the next meal time. Three Day Meals: The program allows individuals to have a complete 3 meal per day of whole and real food without snacking or grazing. Refunds: BLE offers a full refund policy for all products/programs purchased to unsatisfied clients within a specified time frame. Weighed and Measured Food Quantities: Either with a digital scale or servings rule, food is to be measured to avoid constant eating disorder. 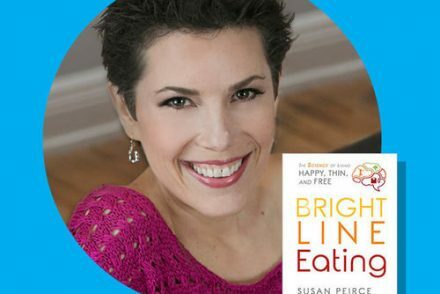 Effective: Bright Line Eating has proven to be effective as a long-term solution to live happy, thin and free with major positive reviews. Limited Benefits: The 14-day challenge doesn’t offer community support or dedicated staff support and comprehensive package constituting of materials and Facebook membership such as the Boot Camp. Pricing: God things don’t come cheap right? 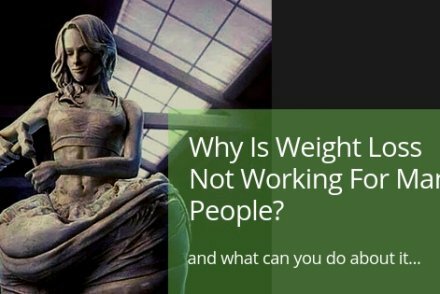 Well, the cost of the BLE Boot Camp is an overwhelming concern as some people find it really expensive and advantageous of people with weight issues while some state that its money-making marketing than what it does. Therefore, some people might not be willing to get started on the 14-day challenge knowing that they can’t afford the Boot Camp which is the next step and offers more benefits towards achieving their healthy living goals. 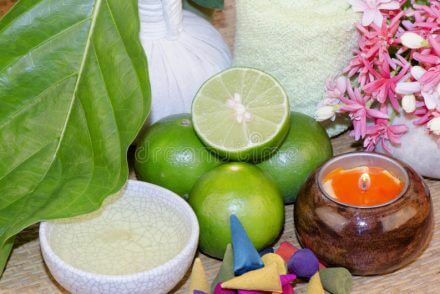 Constipation: Some people experience constipation issues as they get started on the BLE plan which could be a fat issue and is not addressed in the 14-day challenge plan. Many have praised the BLE programs, including the 14-day challenge to be empowering with signs of weight loss, and plans/commitment to continue with the program to the next step. 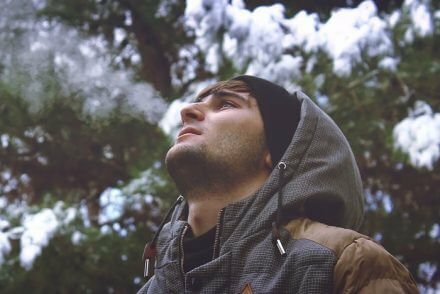 So also, is the support offered as far as personal phone calls from Dr. Susan, so it’s right to say that the BLE 14-day Challenge is a recommended and great step that should be tried by those looking to overcome addictive habits and eating disorders. 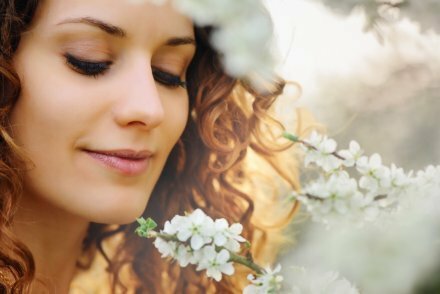 As a great lover of healthy beauty, we say “Eat Bright, Live Happy and Worry Free with Bright Line Eating Program”.